We couldn’t choose anything else but Lisa’s favorite ride in all of WDW! Come take a ride with us on Kali River Rapids! Warning: You Will Get Wet! You May Get Soaked! 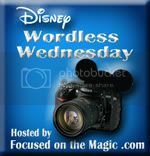 And thanks to Mike at “My Dreams of Disney” for helping with hosting the blog hop this week! Oh Kali, why do you always put me on the wrong side of the raft for the big drop? So fun, great videos. Thanks for sharing!! Thanks, Sean! I hope by "wrong" side that you mean the DRY (or less wet) side!! LOL! Thanks for stopping by and taking the time to comment, Melanie! Fun!! We love Kali! Well, we love it when it's hot. Yes, it is more enjoyable to be soaked when it's nice and hot! lol. 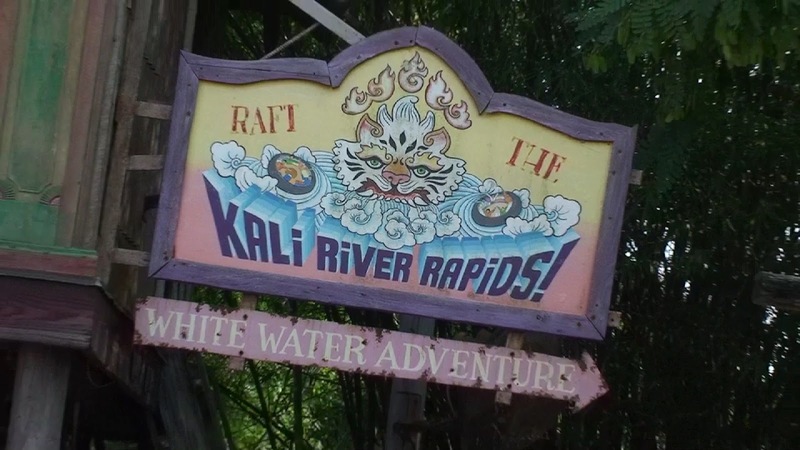 I haven't been on Kali River Rapids yet so thanks for this virtual ride. Great videos and awesome job taking them. Your Bella is a trooper with her first ride.This looks very similar to the Grizzly Rapids here at CA Adventure. Thanks, Mary! Sounds like we already know what Lisa's favorite ride at California Adventure will be when we get out there! Thanks, Suz! I've had those videos just sitting around for years now and this week's theme gave me a reason to finally edit them and put them online. Glad you enjoyed them!